The purpose of the event «Kyiv — nice for MICE» was the familiarization of the players of the tourist market in Kyiv with new trends in the development of business and event tourism in Europe and focusing on Kyiv’s opportunities in the field of MICE. Event organizer — Department of Tourism and Promotion of the Kyiv City State Administration. Tiina Jokinen — Executive Director of “Estonian record productions”. 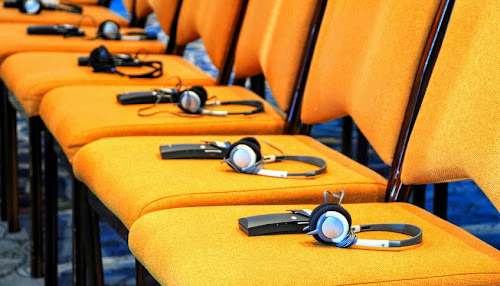 International Translation Center Myvic Solutions LLC performed a simultaneous translation for this event! There were 2 translators – real experts. The translation was without delay, professional and quality (Languages: Ukrainian / English). Guests and partners of the meeting were satisfied! The meeting was held in one breath, there were a lot of debates and discussions! Thank you for the excellent organization and meeting!